The sport trophy collection is the perfect way to award athletic achievement for every sport and level of participation. 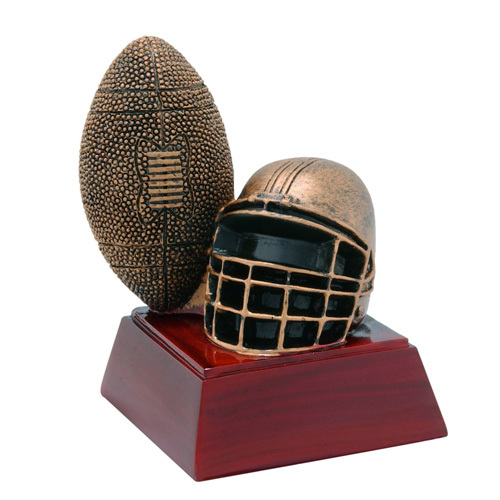 Choose from a variety of sport trophies, ranging from football to water polo, track to cheerleading, or volleyball to basketball, among others. Don't see what you're looking for Our collection of achievement trophies has you covered when it comes to subject, scholastic or achievement awards, and our mascot trophies include more than 20 popular and beloved school mascots.